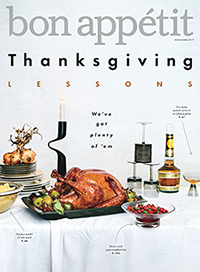 It’s been another transformative year for the media universe, as legacy publishers continue to reinvent themselves as multiplatform brands, a reinvigorated newspaper industry one-ups the competition with political scoops and old-fashioned media like audio storytelling suddenly seem new again. 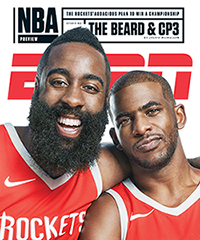 Adweek’s annual Publishing Hot List is also going through its own transformation, combining both print (below) and digital outlets for the first time in its 38-year history. This year’s honorees capture the media zeitgeist, from Washington Post publisher and CEO Frederick Ryan, who’s helped shape the legendary newspaper into a digital behemoth with the help of Jeff Bezos, and Allure editor in chief Michelle Lee, who is shaking things up at Condé Nast by redefining the role of the glossy women’s magazine. Read on for 2017’s most noteworthy publications, podcasts and much more. 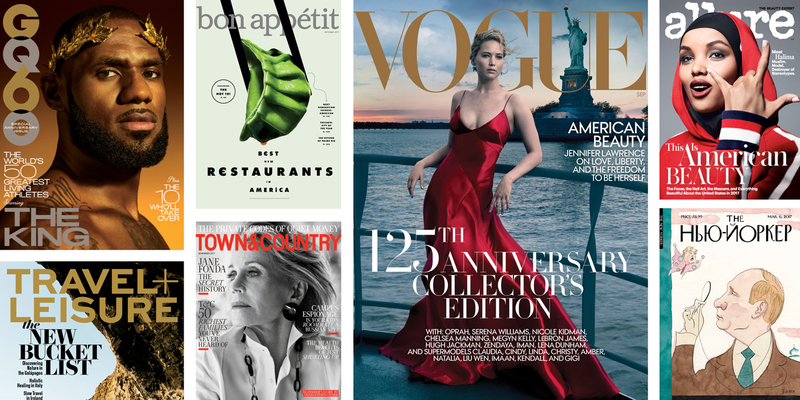 In a year in which so many publications have proven how powerful magazine covers can still be, choosing just one was a difficult task. 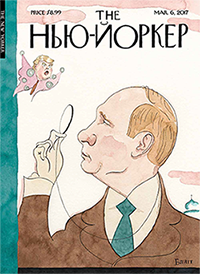 But The New Yorker’s March 6 issue, “Eustace Vladimirovich Tilley,” which reimagines the magazine’s mascot Eustace Tilley as Vladimir Putin and replaces its iconic masthead with Cyrillic type, manages to stand out for its use of subtle humor (and a touch of dread) to comment on Russia’s influence in U.S. politics. The issue was The New Yorker’s biggest newsstand hit since 2012, selling out in a third of all Barnes & Noble stores that week. —E.B. 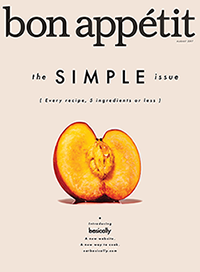 Trendy food coverage and simple cover designs helped boost Bon Appétit’s audience 10 percent to 7.3 million readers in 2017, making it the fastest-growing food title. 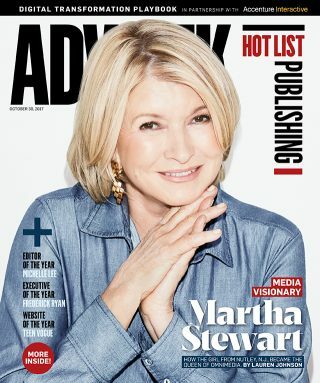 This year, with more than 100 events around the U.S., the brand adjusted its revenue model to better provide its partners with access to Condé Nast’s Food Innovation Group audience, helping attract new advertisers like Crate & Barrel, Folgers and Alfa Romeo. —S.M. 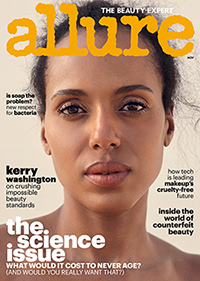 Condé Nast’s 61-year-old brand has made a big play for younger consumers. 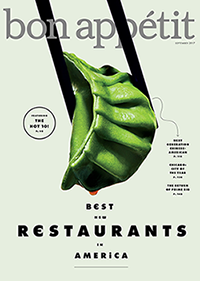 The magazine introduced a vibrant new design aesthetic, increased its focus on fresh, easy recipes, and drew acclaim for its March “Generation Next” issue, which featured second-generation American chefs. The rejuvenation effort (along with two new sub-brands, Healthyish and Basically) is paying off: between 2016 and 2017, Bon App’s millennial audience grew by 13 percent. —S.M. This story first appeared in the Oct. 30, 2017, issue of Adweek magazine. Click here to subscribe.